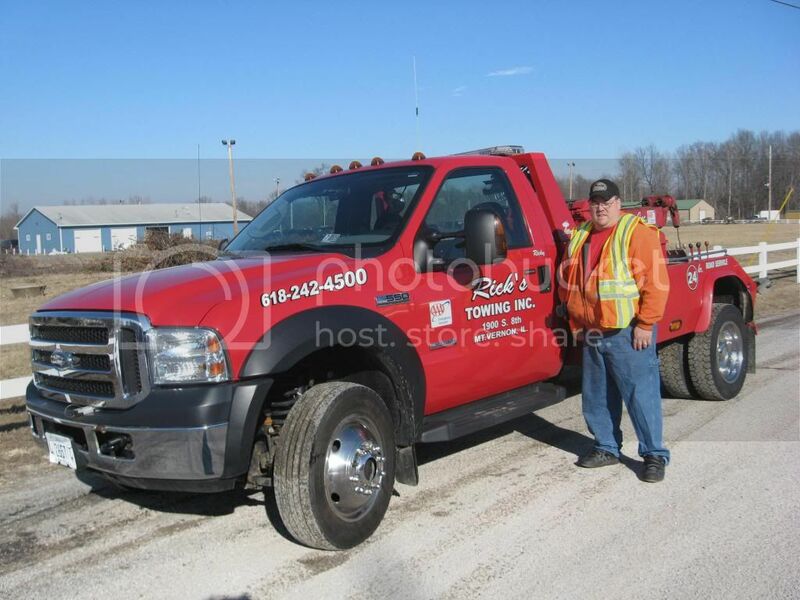 We do Heavy Duty towing,we have 3 Heavy Duty trucks avaliable,local abd long distance.We have 2 med. duty flatbeds,2med. duty tow trucks,3 Regular duty tow trucks.We are a AAA approved towing facility,as well as many other motorclubs.No Tow is to far. Call Rick's Towing for all your Towing and Roadside needs!